I have found two recent publications that may be of interest. 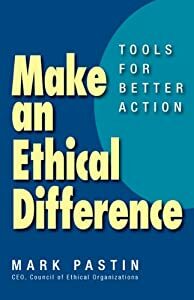 The first is on ethics and business success and pretty much follows the discussion here. It can be read at http://tinyurl.com/q55rash. The second is on a new topic which is how to build ethics into a start-up. This one is by Martin Zwilling and can be read at http://tinyurl.com/nb6jdug. Enjoy and comments are always welcome.